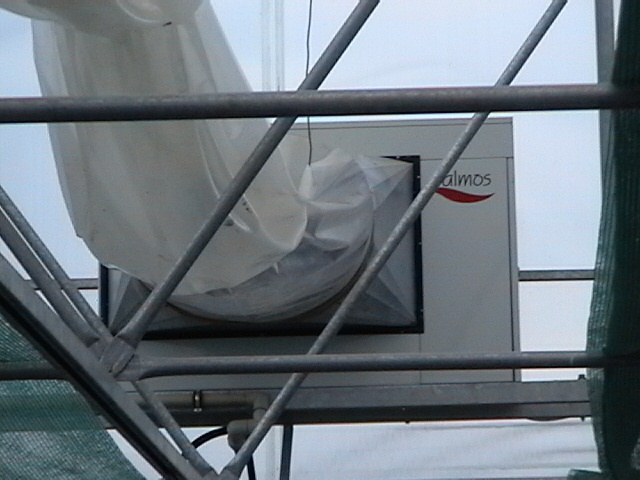 Heating of plastic and glass greenhouses | TUBUS Rýmařov, s.r.o. 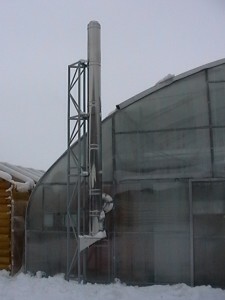 We install heating in plastic or glass greenhouses on the basis of the customer’s wishes. 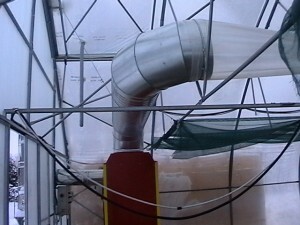 According to the available utilities in the location of construction of the silvicultural tunnel we can install heating either by natural gas, propane or heating oil. 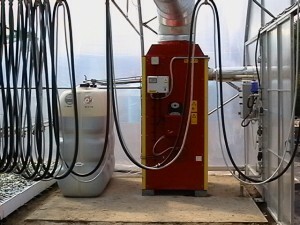 According to the dimensions of the heated surface and/or according to the volume of heated capacity and the selected temperature for cultivating production, we install boilers of the required output. 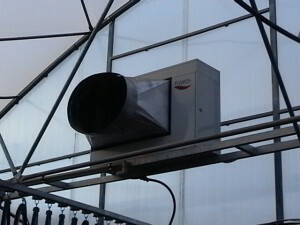 Hot air is distributed throughout the greenhouse in a sleeve along the entire length of the greenhouse, so heating is distributed evenly throughout the entire length of the greenhouse.